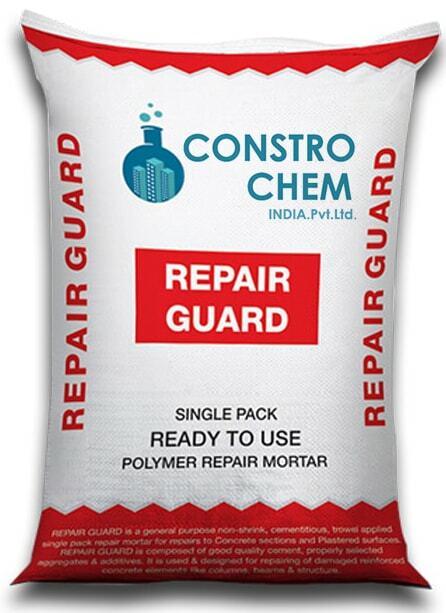 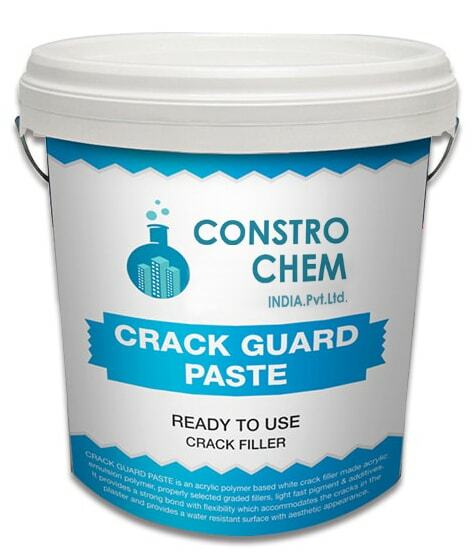 A general purpose non-shrink, cementitious, trowel applied single pack repair mortar for repairs to concrete sections & plastered surfaces. 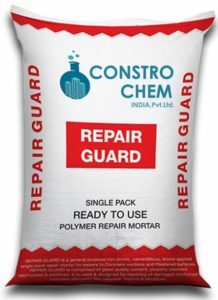 A general purpose non-shrink, cementitios, flowable, high strength mortar for repairs. 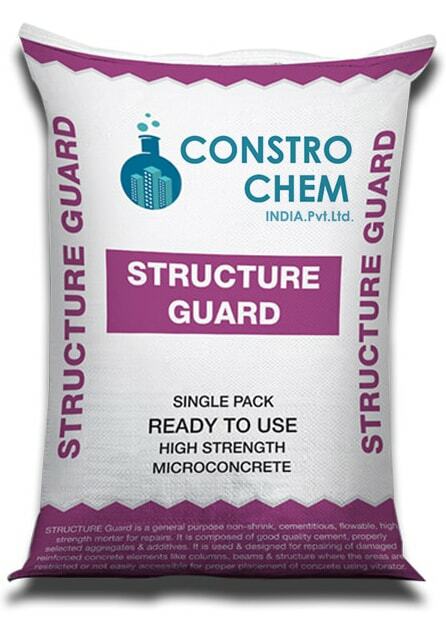 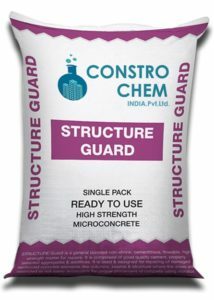 It is composed of good quality cement, properly selected aggregates & additives. 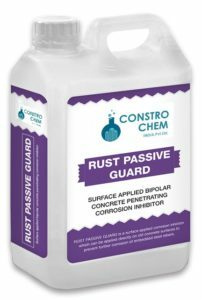 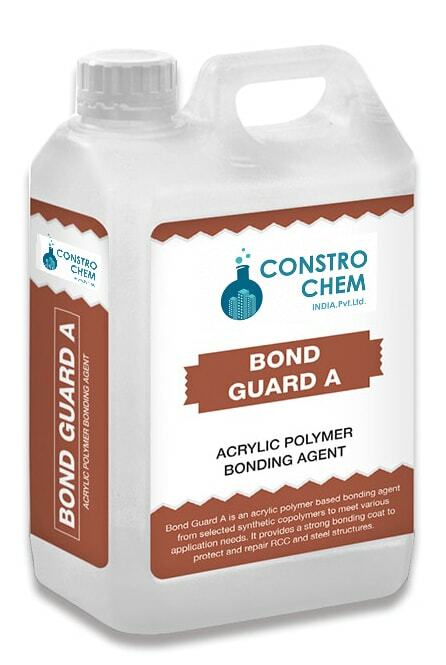 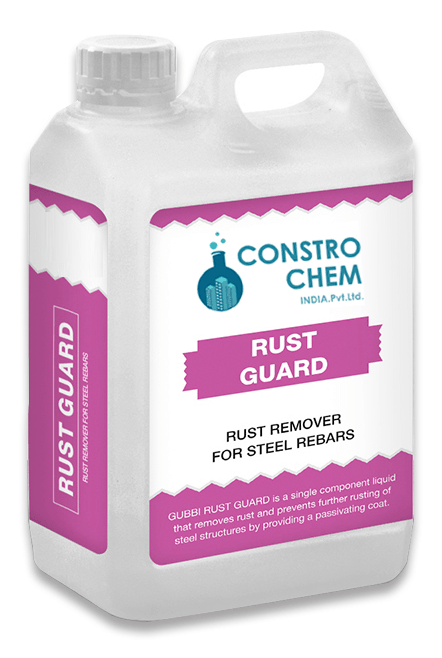 A single component liquid that removes rust and prevents further rusting of steel structures by providing a passivating coat. Single component ready to use Zinc Rich Epoxy based Anti Corrosive Coating. An acrylic polymer based white crack filler made acrylic emulsion polymer, property selected graded fillers, light fast pigment & additives.